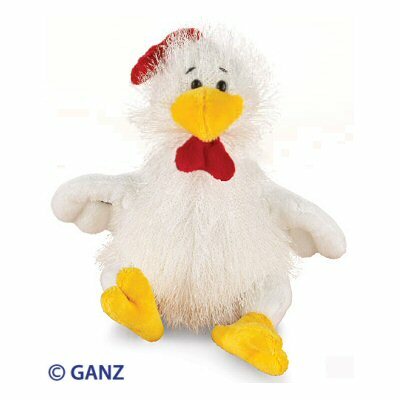 Look at you, little Webkinz plush chicken, you're adorable, you are! Your white fur is wild and spiky, but it suits you, you're a star! your accents of yellow and red are wonderfully contrasting things. to travel with me on adventures so grand as our imaginations can get. we'll use your secret code to visit virtual Webkinz land and play.